Sinn is one of those brands that keeps on doing what it does best without any razzle dazzle, and that continues to win a legion of often quite dedicated fans for it. As a ‘bang for buck’ tool watch, the brand can be difficult to beat. My sole Sinn, a U1, is my default watch for when I want to wear something that I don’t need to worry about. Today’s Sinn however, is a bit more special, and at a far higher price point, than my U1 and many others of its Sinn brethren. It’s also admittedly more attractive. 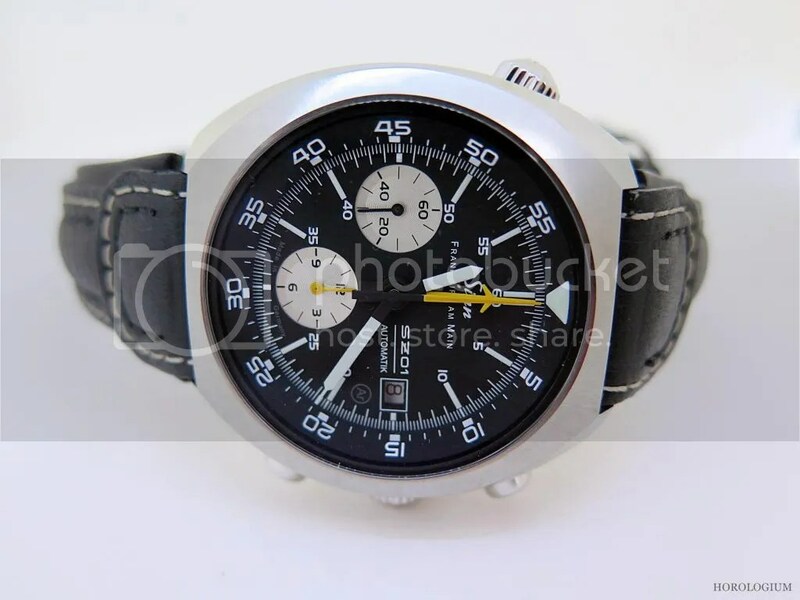 The 140A Space Chronograph is a limited edition update of the 140S that German physicist/ astronaut Reinhard Furrer wore on his voyage to SpaceLab in 1985. 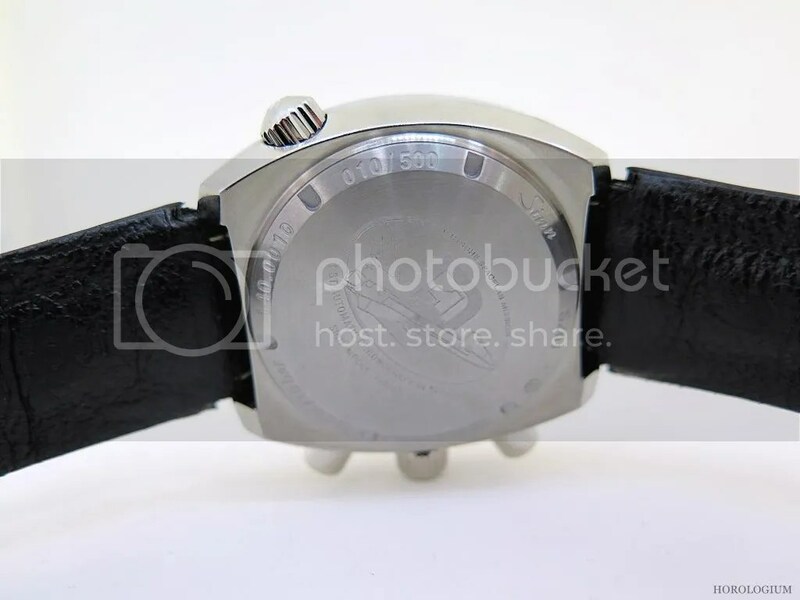 Furrer’s 140S was reputed to be the first automatic chronograph to be worn in space, and there’s an allusion to this on the caseback this model. This limited edition (500 pieces) watch is fitted with Sinn’s SZ01 automatic movement, which is a modded Valjoux 7750 movement (the original was a Lemania 5100, so that includes Furrer’s) and features a centre 60-minutes hand, good for those who don’t like small sub dials. The 140A looks very much like the original, including a polished/ satin steel case of the same shape, which itself had a 1970s aesthetic, and the same crown and pusher layout, including the crown at 10 o’clock for the internally rotating bezel. One new addition to the 140A is the use of Argon to dehumidify the watch, a feature for which Sinn is known, as is the use of the ever popular Sinn Tegiment (TM) case-hardening technology, one of the brand’s great drawcards. The dial on the limited edition has silver electroplated sub-dials for the chronograph functions on a matte black dial. The indices, hour and minute hands are all lumed and the chronograph indicators are coated with a daylight-luminous paint. Sizewise it measures 44mm with a thickness of 15mm, and it weighs 118g. 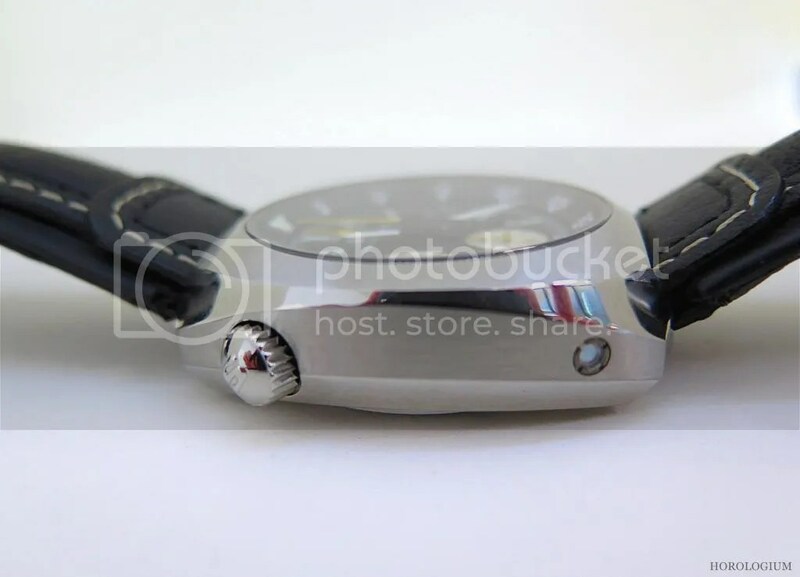 It’s not too heavy, nor too large, and sits comfortably on the wrist. Plus it’s simply a fun good looking tool watch. Why do people buy Sinns? Well it’s certainly not for their glamour, but history, as ever, plays a part in the brand’s appeal. The claim of ‘firsts’ being, as always, a part of the watch world, there have been discussions as to whether in fact this Furrer related claim to fame for the 140 is, in fact, as it seems. If you want to read more on this, click on this link to a post on Watchuseek dealing with this very question, and for some more reading on Furrer’s ‘other’ space watch, go to this piece at Fratello Watches. 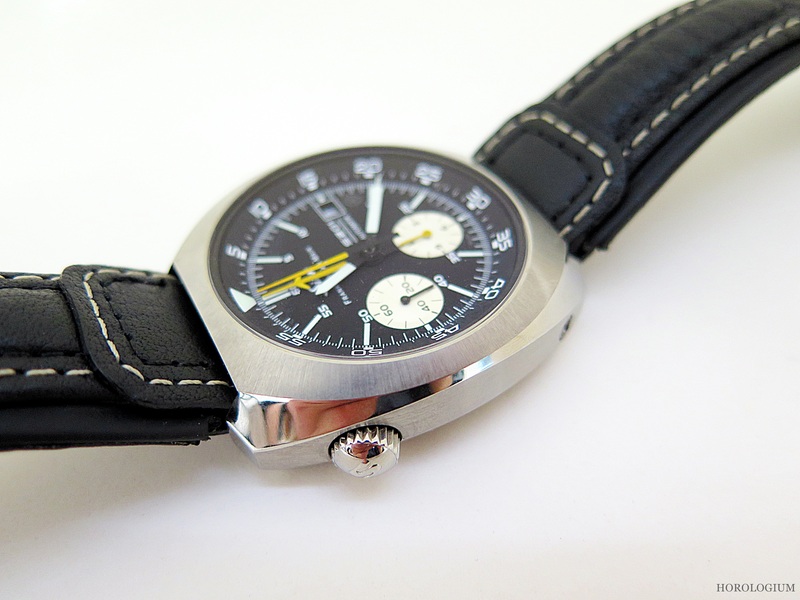 My thanks to Peter and Lydia of Define Watches, at which I saw the Sinn 140A.